Dr. Gemie believes that we are created beings made with a higher purpose, and we carry a “life song” within us that needs to be heard. Her personal mission is to ensure that she is prepared at all times to share unconditional love, her talents, and the wisdom that she has learned from her personal and professional life to advance the lives of those who are in her care. She is a highly trained physician and specializes in Bio-identical Hormone Replacement Therapy; Menopausal and Post-Menopausal Revival; Men’s Health; Pain Management with Prolotherapy, PRP, Prolozone™ and Acupuncture; Oxygen Therapies; Persistent and Chronic Infections; Fibromyalgia; Alternative Cancer Therapies; and Personal Life Coaching. Dr. Karissa believes that health is an unalienable right that should never be taken for granted. 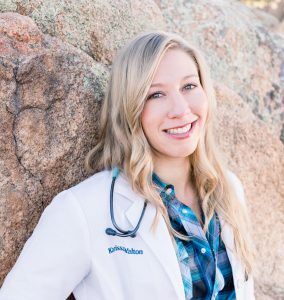 She believes that medicine is rooted in both nature and science, and true health stems from combining them to treat the individual—not the condition. Dr. Karissa has a passion for teaching patients how to optimize their health so they can become the best version of themselves. She specializes in treating chronic pain and neurological conditions. Her clinical training has emphasized non-opioid pain management including regenerative injection therapies such as Prolotherapy, Platelet Rich Plasma (PRP), Stem Cell, and Perineural Injection Therapy; Acupuncture; and Spinal and Fascial Manipulation. 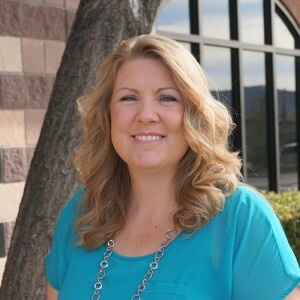 Dr. Karissa is also trained in treatments such as IV Nutritional Therapy; Botanical Medicine; Ultraviolet Blood Irradiation (UBI); Hyperbaric Oxygen Therapy (HBOT); Neurofeedback; Frequency Specific Microcurrent; and Kinesio® Taping.